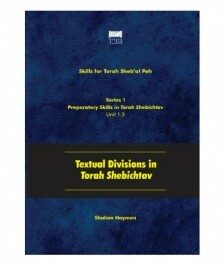 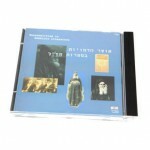 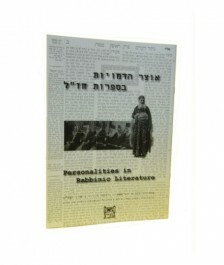 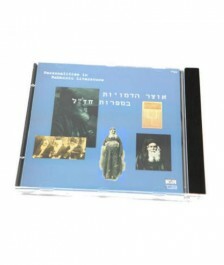 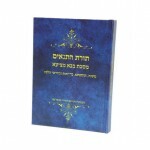 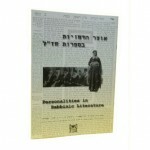 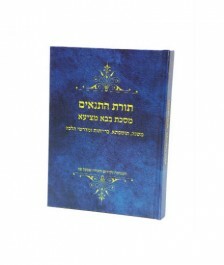 Skills for Torat HaTannaim, four booklets plus answer booklet. Skills for Torat Ha’Amoraim, six booklets plus answer booklet. Skills for Shakla V’Tarya, eight booklets plus answer booklet.